hamstring injury. There has been quite a bit of thought about this and some places or made it part of their protocol to try and enhance recovery for their athletes. Along with this there has been speculation on what part of the procedure could be causing increased or enhanced recovery. We touch on that more in the 'What It All Means' portion. The authors of this review found three (3) randomized control trials (RCT) that focused on the utilization of PRP for the treatment of actor hamstring injuries. From the the three RCT trials that the authors reviewed they found that one of the three showed benefit in utilizing PRP injections along with a rehabilitative program compared to just a rehabilitation program alone. These improvements occurred by reducing pain, increased indications of regeneration via ultrasound and decreased recovery time. The other two studies (which were larger in scale) did not show an increased benefit to adding PRP injections. When utilizing some of these new treatment ideas you have to keep a lot of different things in mind. When the research isn't always there to support exactly how it works you have to weight the pros and cons and also look at different options that could produce the same results potentially. 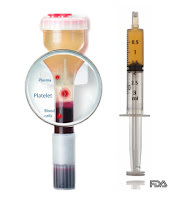 Without more evidence to support PRP it can be hard to recommend because it isn't supported through insurance and because of that the price can get extremely high very quickly. 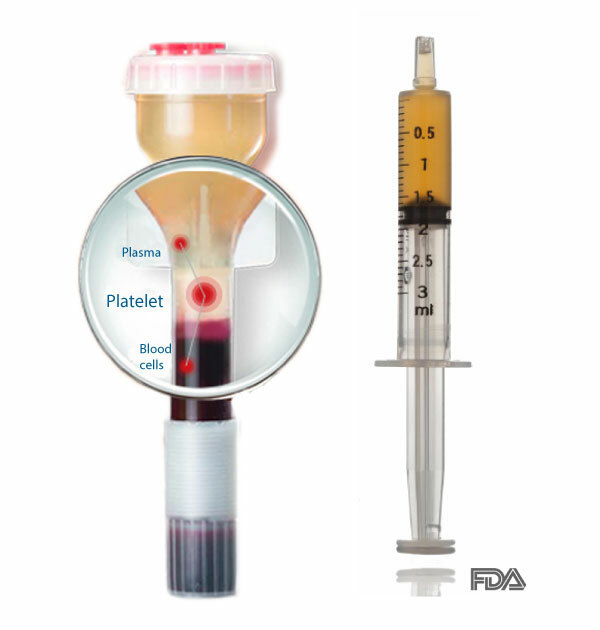 There has been some thought that when there is benefit given from the PRP it could be due to the fact that we are inserting a needle into the injured area and due to that irritation/stimulation of the tissue you can get a healing effect. While you may may not to try something as new as PRP we could look to other forms of similar stimulation. A great option for this could be trigger point dry needling. You can get the stimulation of the needle into the tissue which could help give the response you are looking when it comes to trying to help the hamstring issue. This is much more cost effective and something that is easily repeatable for several treatments. Be careful on how quickly you jump into new treatment options while still having an experimental mindset.